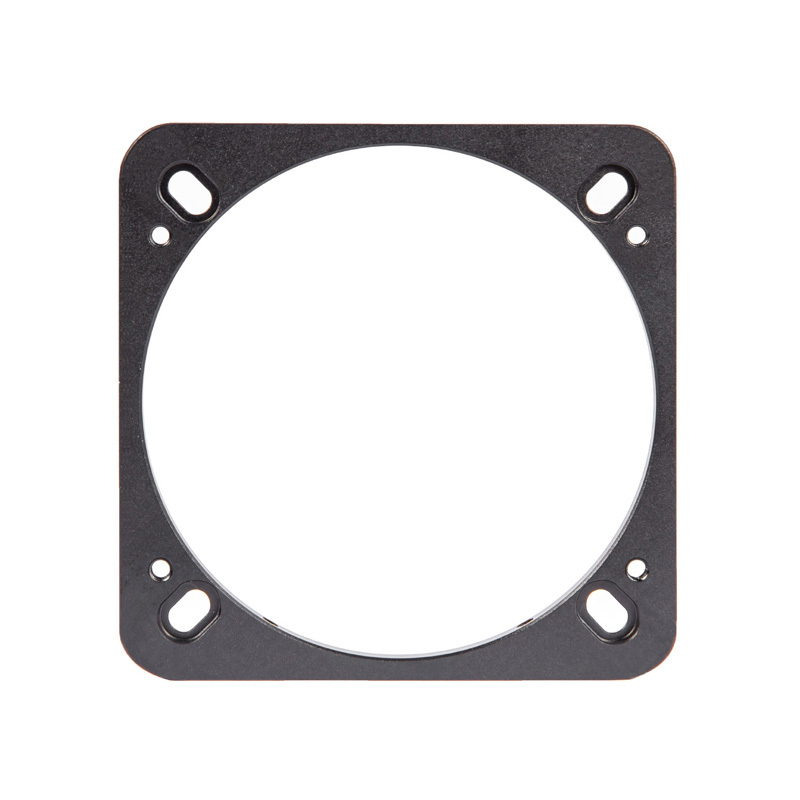 Flat mounting plate for use with Baader's Newtonian Diamond Steeltrack focuser. Allows you to use the focuser (not included) on tubes with a flat mounting surface. Comes with 4 adjustment screws for fine adjustment of the optical axis. Plate measures 96mm x 96mm on the outside. Please note that this item will not work with Baader's older non-Diamond Steeltrack focusers. Baader part number: BDSC-FLAT or 2957231.